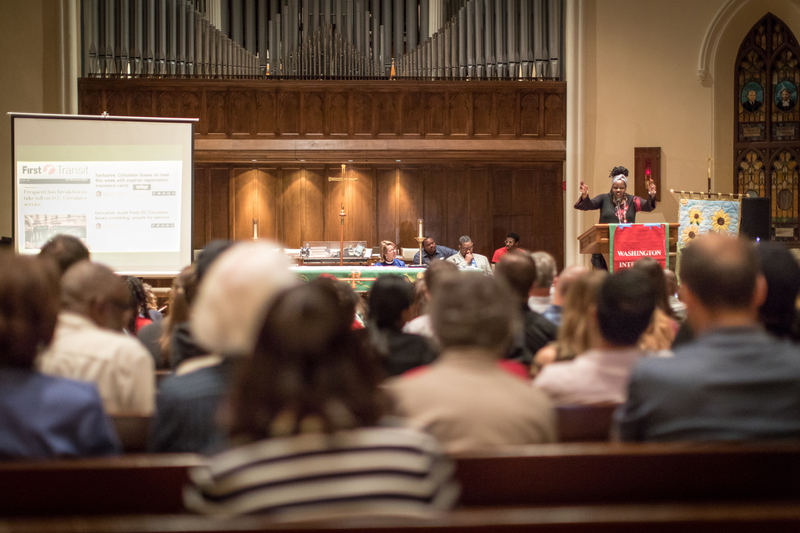 On Monday October 23rd, more than 215 faith leaders and ATU workers filled the sanctuary at Luther Place Memorial Church in ward 2 to address DC Councilmembers Cheh and Evans about issues of fair wages, benefits, and the consequences of privatization of the DC Streetcar and DC Circulator. WIN leaders and ATU workers spoke about the deep detriment of privatization to both works and riders, and the need for fair compensation. Both Councilmembers made public commitments to raise the wages and healthcare of the privatized DC Streetcar and DC Circulator workers to be on par with WMATA. 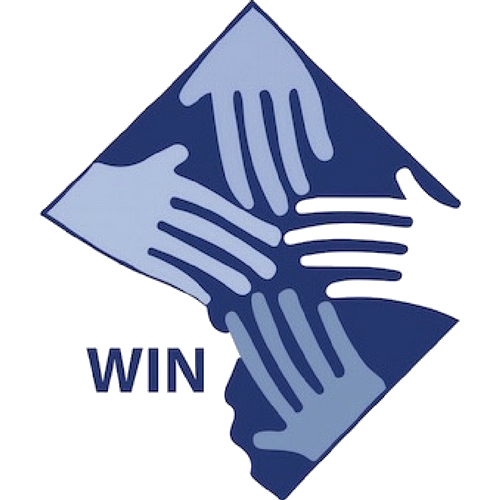 If you are interested in getting involved with our transit work around the DC Streetcar, DC Circulator, or WMATA in general please contact your core team leader or WIN organizer.